The two new handsets of Vivo V series, Vivo V15 and V15 Pro, got huge positive responses in Bangladesh market. The China-based multi-national company said that the responses were beyond their expectations. Vivo V15 and V15 Pro are the first handsets in Bangladesh to have the pop-up selfie camera with 32 megapixel capacity. The Vivo has added an AI triple-camera setup at the back of the two handsets that perform amazingly in dark or moving situations. It only comes in one variant with 6GB RAM that makes high-performance gaming easier and more entertaining. Vivo Bangladesh informed that they have launched V15 Pro and V15 and in Bangladeshi markets on last week of February and third week of March consecutively. The numbers of handsets they were planning to sell by end of April were already sold by first week of the month. Vivo Bangladesh’s managing director Mr. Duke said they were very much confident with the two handsets, but consumers’ responses have exceeded their expectations. It suggests that Vivo has been manufacturing cellphones those are fulfilling consumers’ demands and dreams. It makes the company more committed for better performances. Both the V15 and the V15 Pro look almost the same but hardware inside the two phones is different. One of the biggest differences between the two phones is that the Pro version comes with in-display fingerprint sensor while the newly-launched V15 includes a rear-mounted fingerprint sensor. The V15 with in Glamour Red and Topaz Blue color is available for BDT 29,990 and the V15 Pro is available for BDT 39,990. The V15 Pro features 6.39-inch FHD+ display which supports 1080×2340 pixels resolution, 32MP front camera and 48 Million Quad Pixel Sensor + 8MP AI Super Wide-Angle Camera + 5MP Depth rear camera, is supported by a powerful 3700 mAh battery with Dual-Engine Fast Charging and runs on Android Funtouch OS 9.0. The smart phone is equipped with 6 GB RAM, 128 GB ROM (supports micro SD card up to 256 GB) and Qualcomm Snapdragon 675 AIE Octa-core. The vivo V15 is powered by a 2.1GHz Octa-core processor. It comes with 6GB of RAM and 64 GB ROM which supports micro SD card up to 256 GB. The phone runs Android Funtouch OS 9 and is powered by a 4,000mAh battery and supports dual-engine fast charging. This dual-SIM phone features 6.53-inch FHD+ display which supports 1080×2340 pixels resolution. The V15 on the rear packs a 24-megapixel primary camera, a second 8-megapixel camera and a third 5-megapixel camera. The rear camera setup has autofocus. It sports a 32 megapixel pop up camera on the front for selfies. 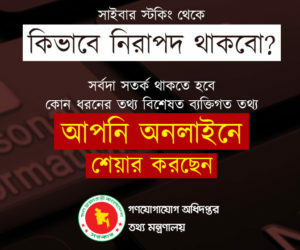 Who will benefit from MNP in Bangladesh? Nova 3i now in 3 Color available in Bangladesh, price? Samsung’s Galaxy M20 and M10 in Bangladesh, Price? 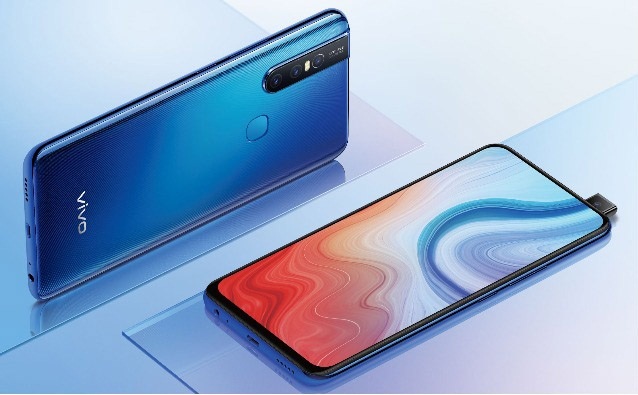 OPPO R17 Pro first sale in Bangladesh, what is OPPO R17 Price? @ 2018 - Tech and Teen. All Right Reserved. Developed By: Unique Software Development Company, Amjhupi, Meherpur.